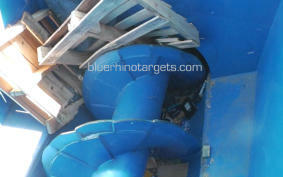 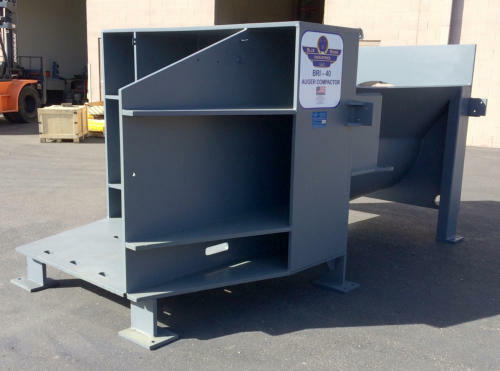 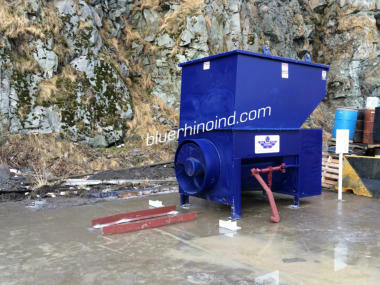 An Auger Compactor is ideal for destruction and volume reduction of bulky wood waste, wood crates, overseas crates, wood pallets as well as items such as sofas, tables and other furniture. 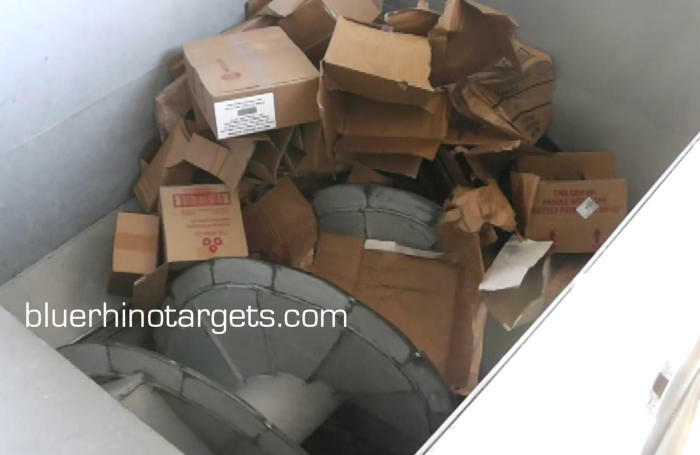 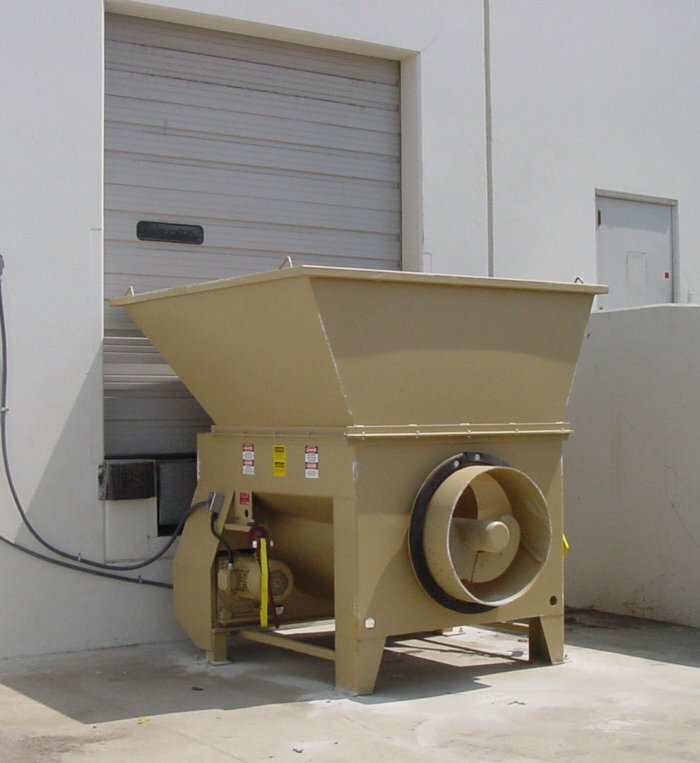 These types of items typically have a large amount of airspace within them, and therefore offer substantial compaction potential. 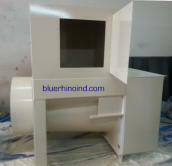 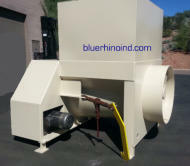 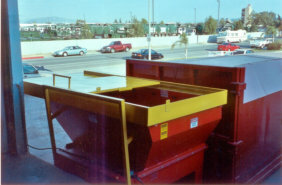 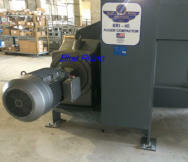 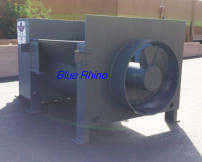 Our Auger Compactor does this more efficiently than ram compactors, and at a lower cost than a wood shredder. 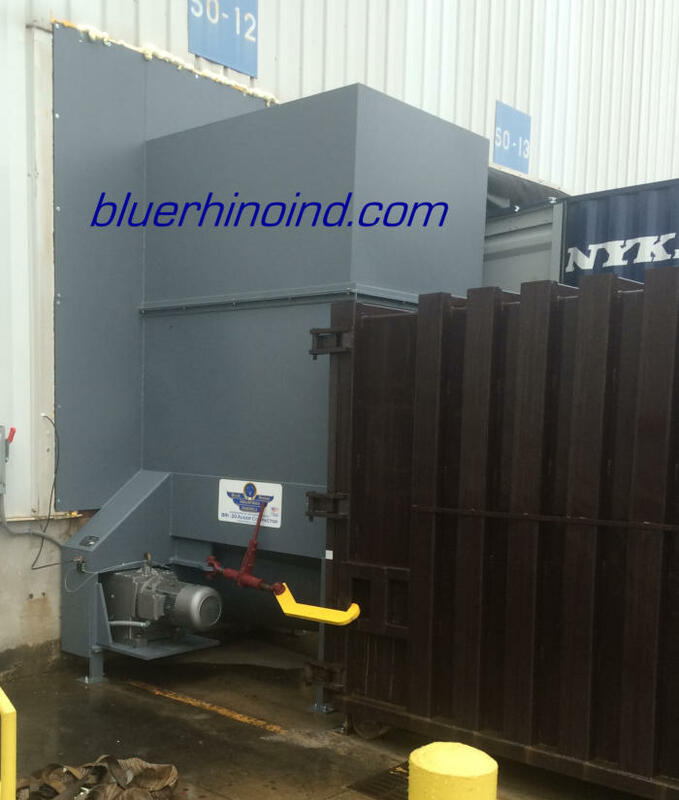 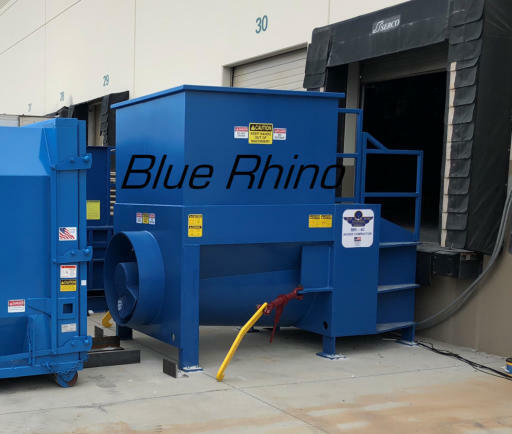 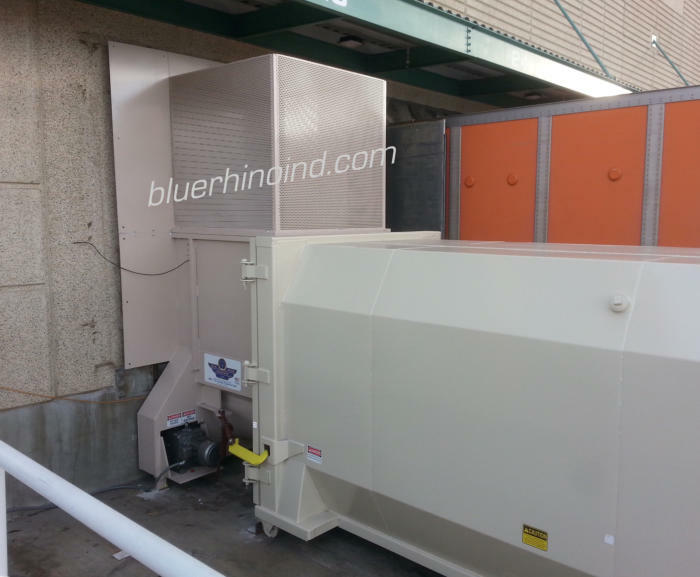 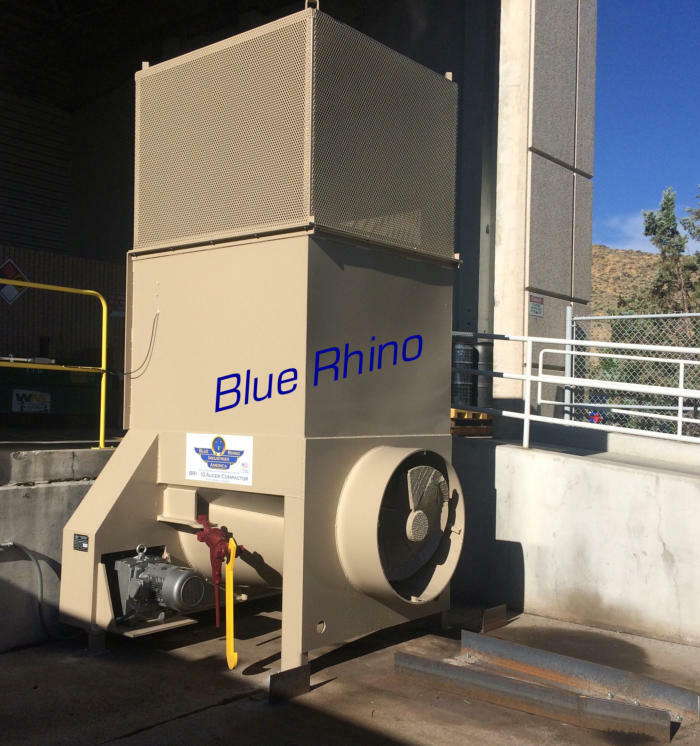 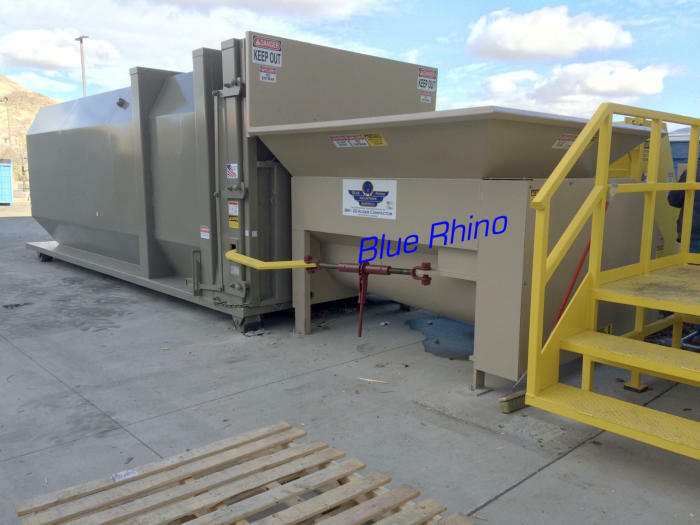 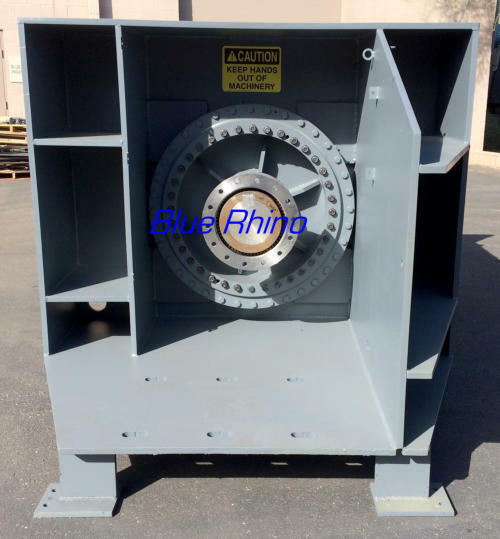 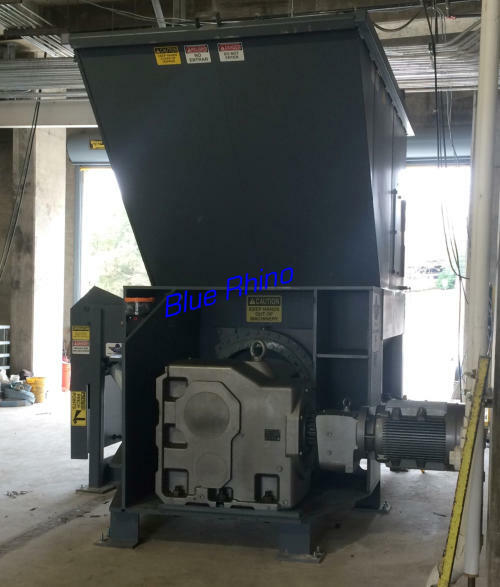 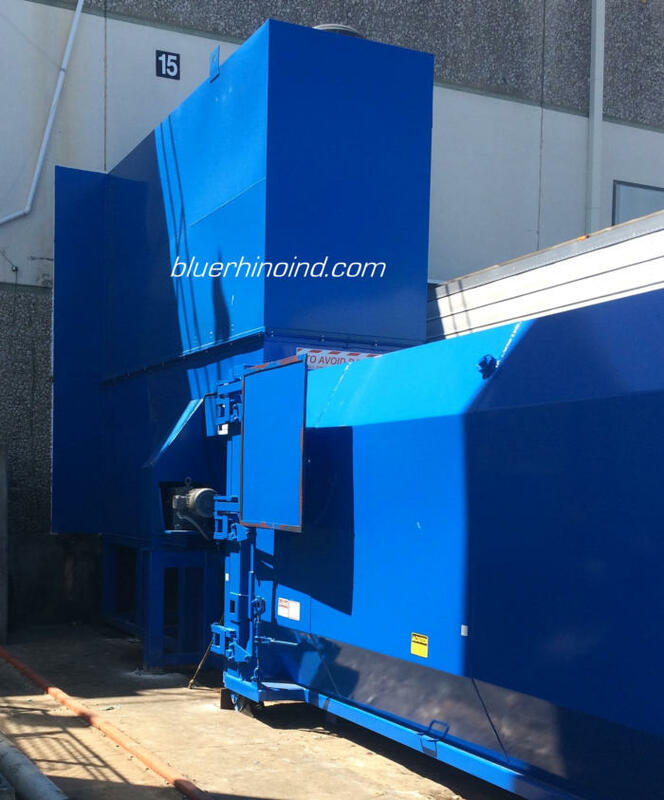 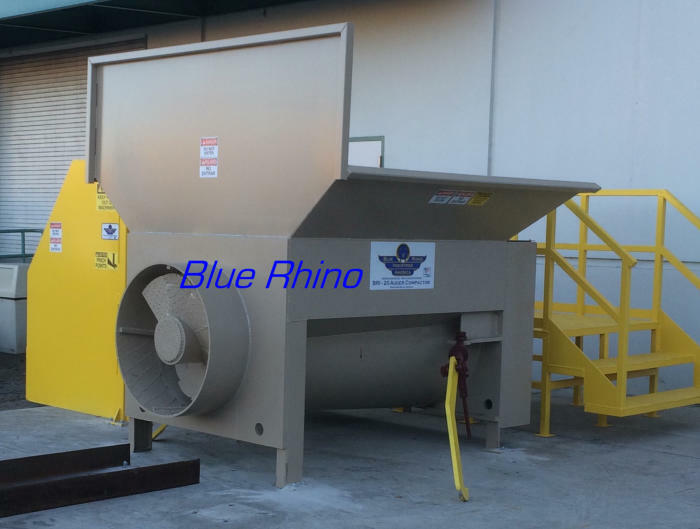 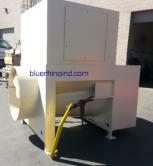 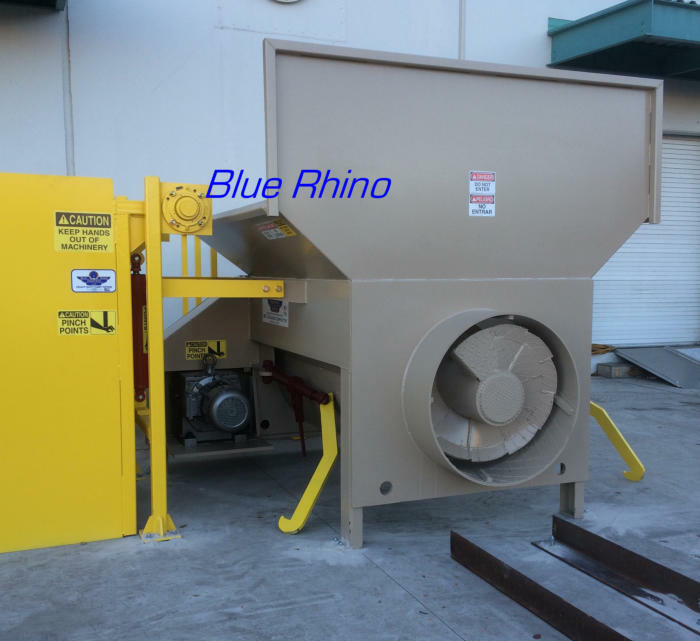 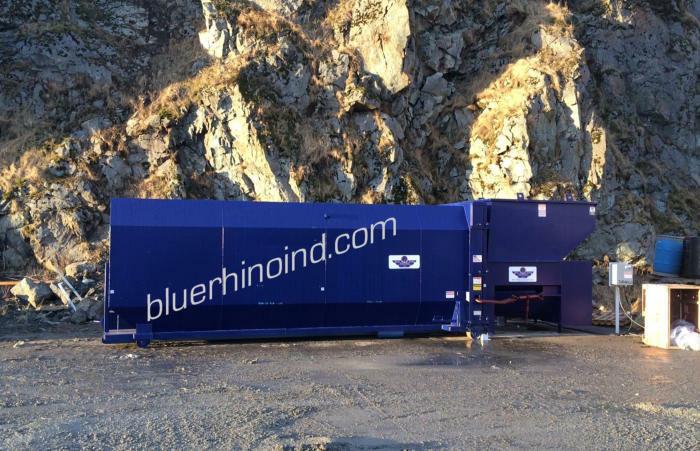 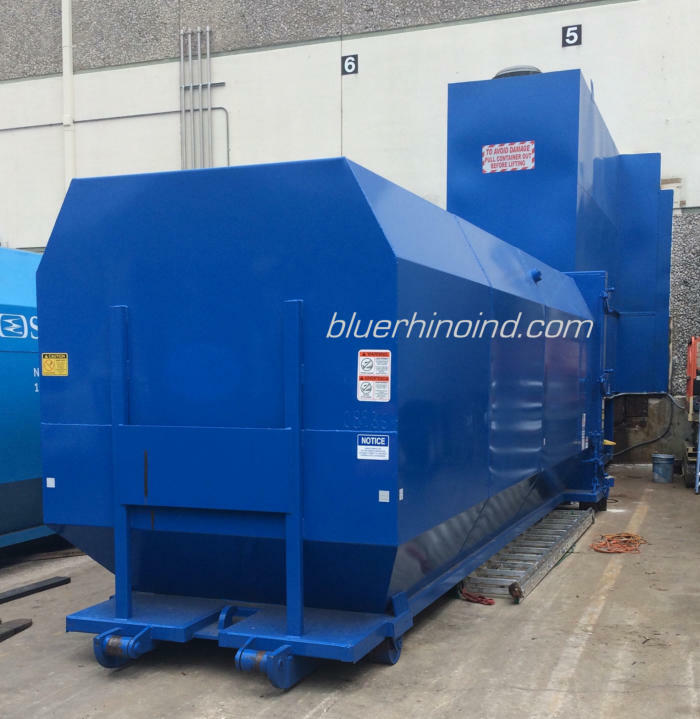 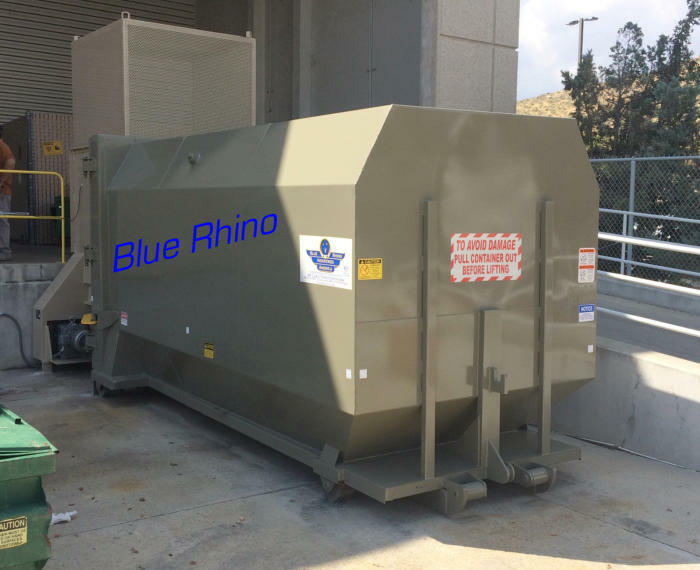 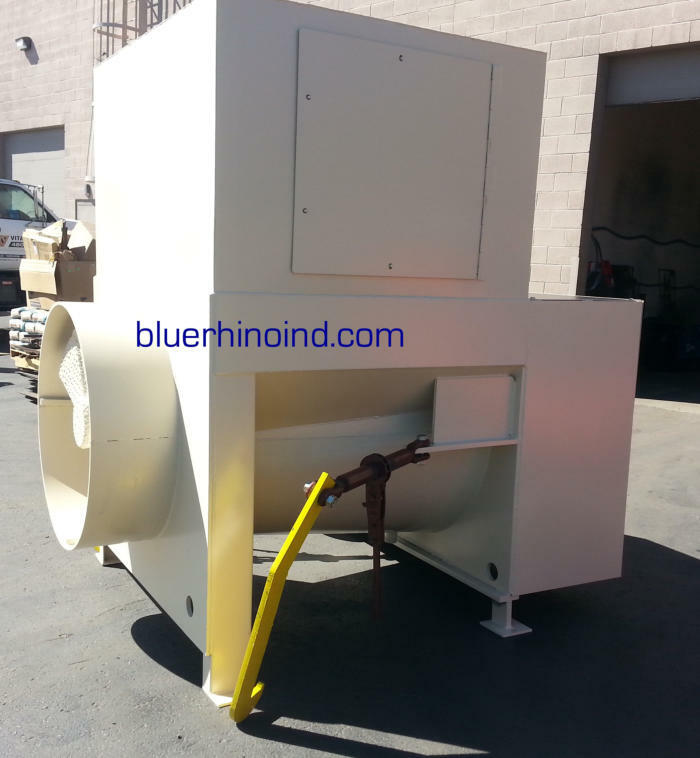 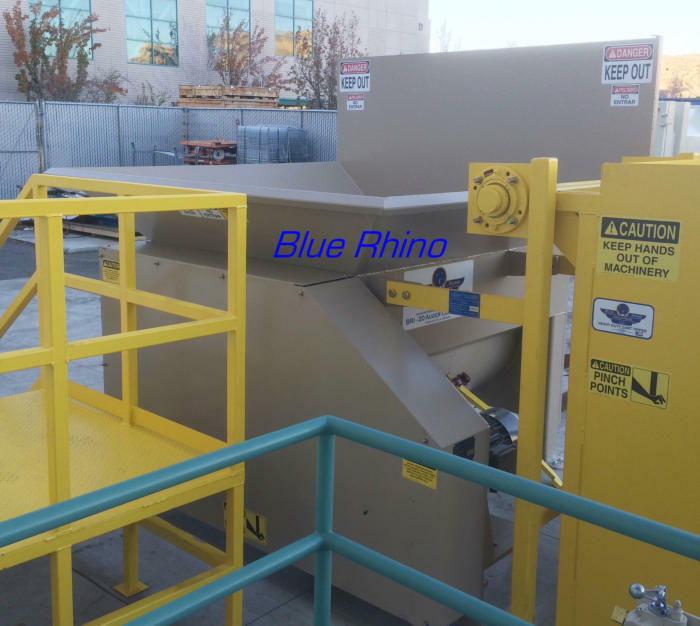 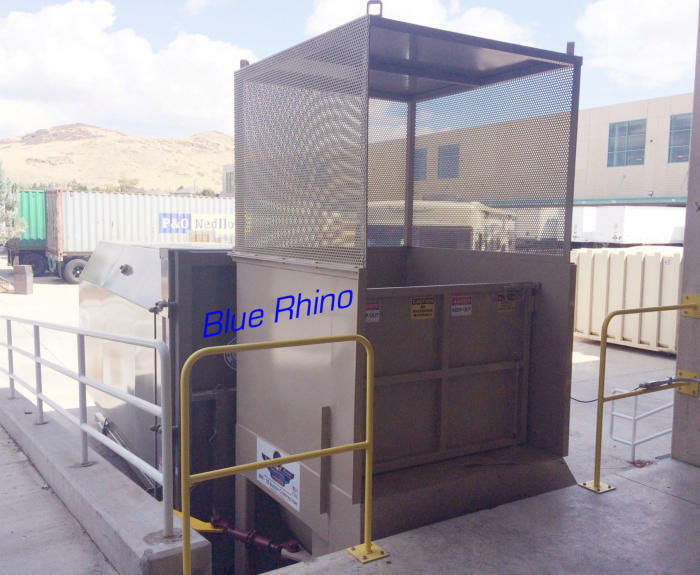 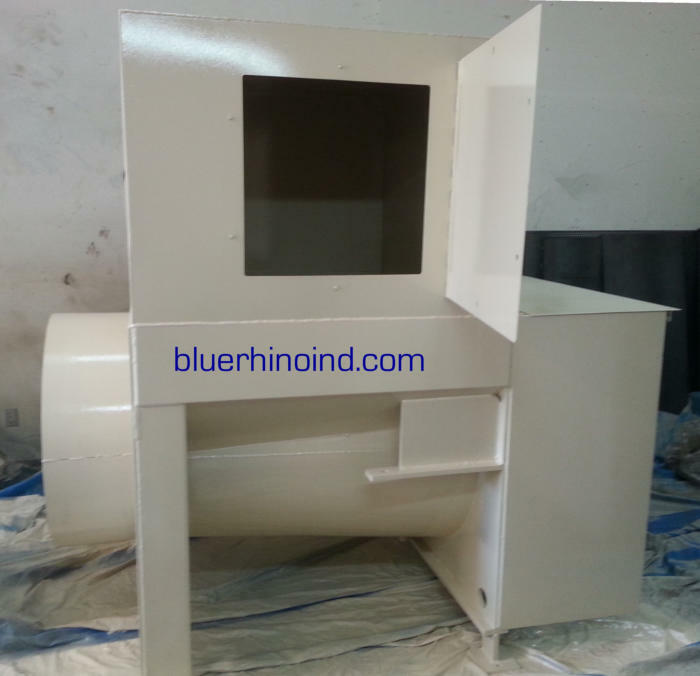 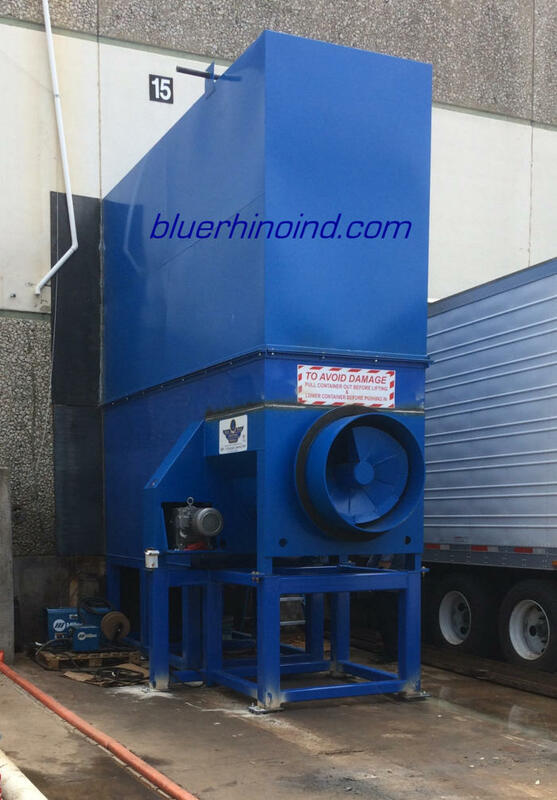 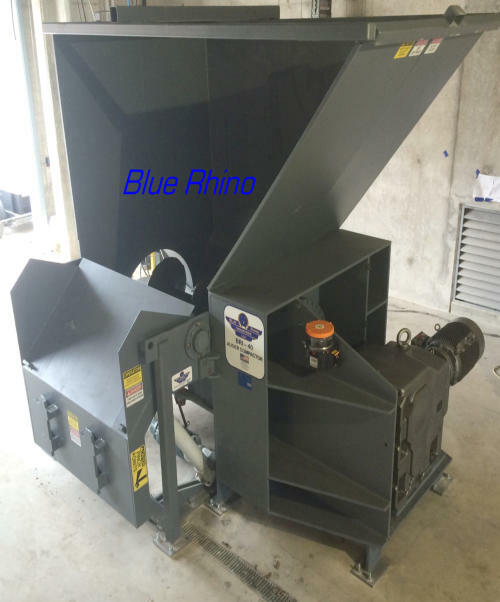 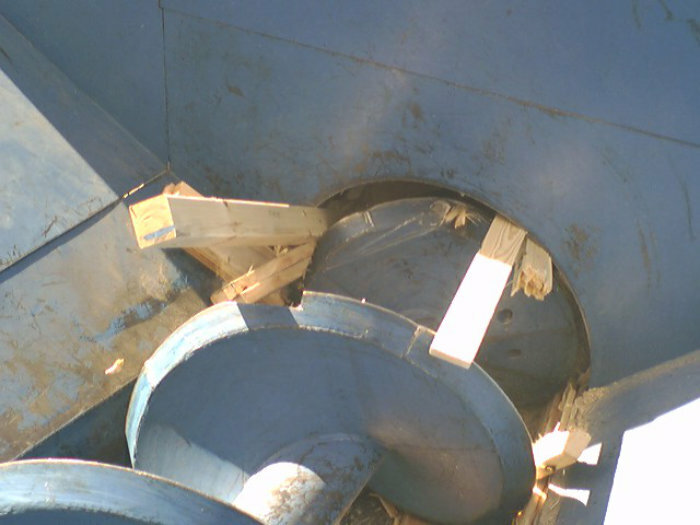 Where a ram compactor relys solely on pushing force to achieve its crushing, and shredders provide no compaction force to load a container, our Auger Compactor acts as both a wood shredder and a wood crusher simultaneously. 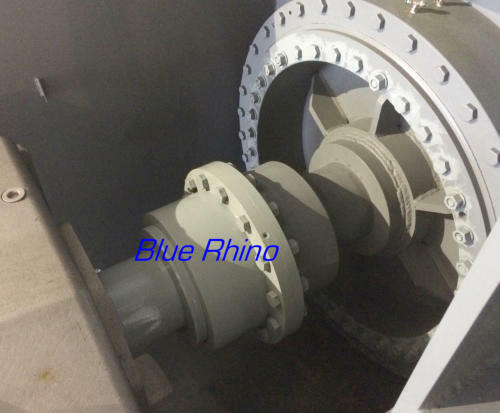 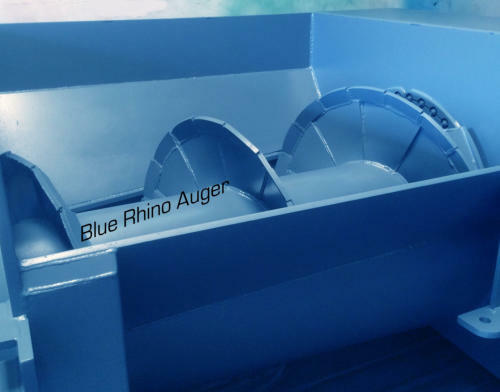 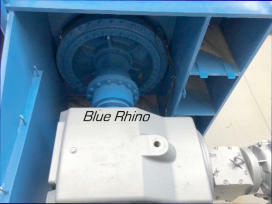 The all-electric drive-train of an Auger Compactor requires less maintenance, and is cleaner than hydraulic ram compactors, especially pre-crusher compactors. 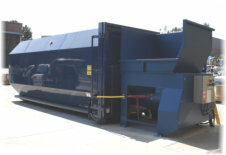 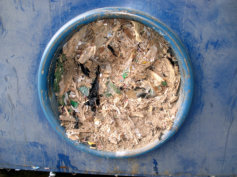 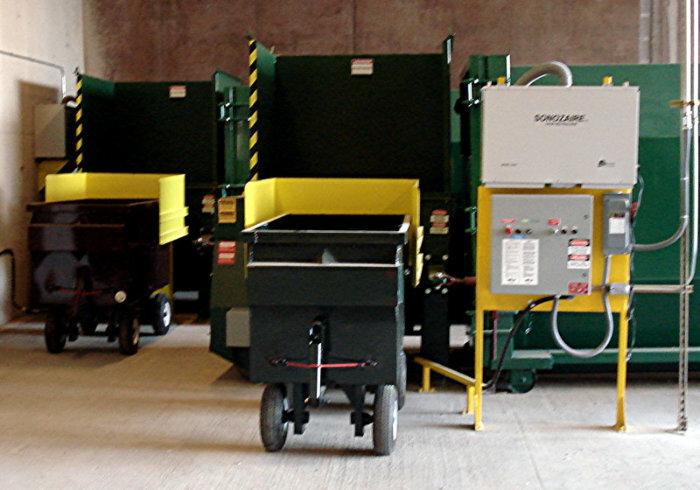 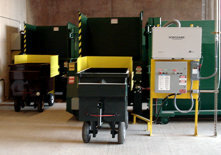 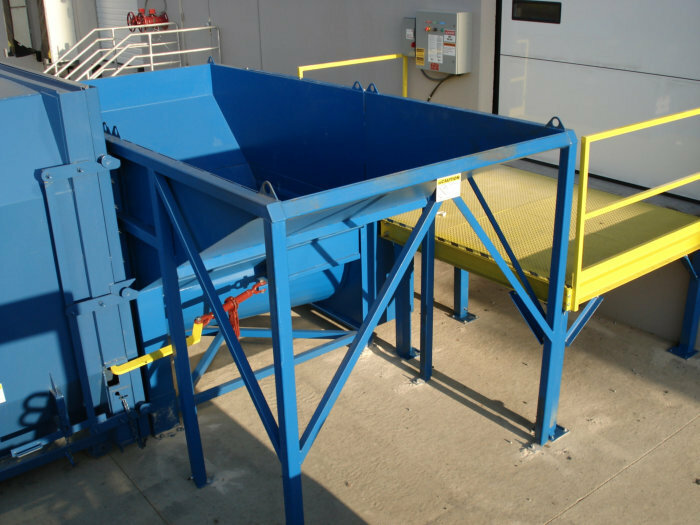 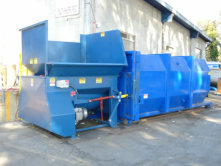 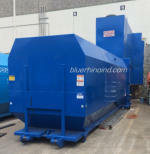 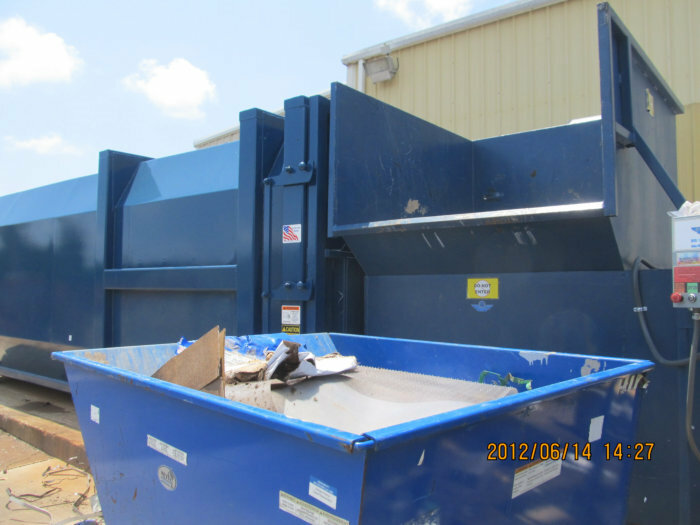 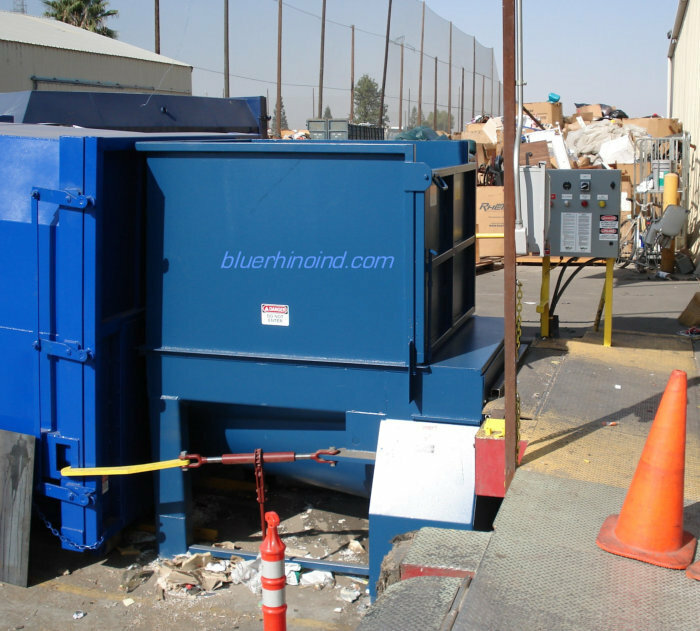 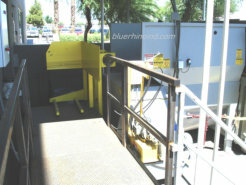 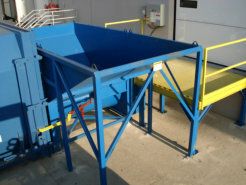 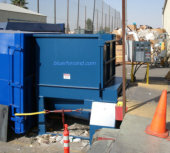 A ram compactor has a large hydraulic systems with many components to fail, resulting in an oily mess and repair costs. 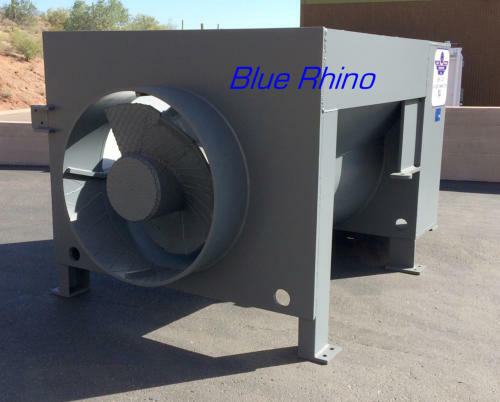 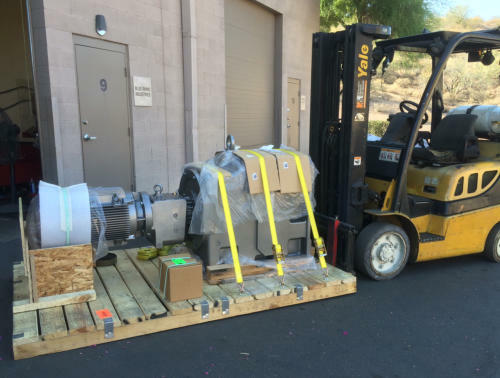 Our 40 horsepower Auger Compactor utilizes a direct-drive configuration, The electric motor is mounted to a speed-reducing gearbox, which is connected to the auger screw by a heavy-duty coupler, and controlled by a Variable Frequency Drive with “soft start” to reduce power spikes common at equipment starting. This drivetrain is extremely robust and requires very little maintenance.